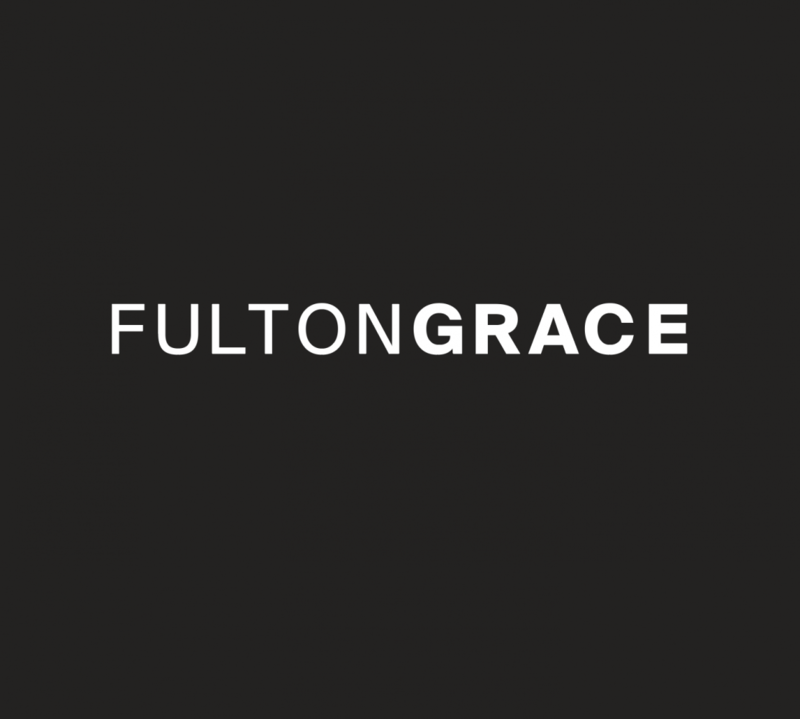 Fulton Grace Realty is back for round two. Previously featured in Chicago Agent Magazine’s Who’s Who 2015, the sales, rentals and property management team is thrilled to be credited among other top realty groups for 2016. Chicago Agent Magazine caught up with Carley Leonas (VP of Property Management), Adam Ballog (VP of Rentals), Charlene McClendon (VP of Sales) and T.J. Rubin (President/Managing Broker) for insight on the company’s distinctive departments, evolution, and practices, including agent education, multifaceted collaboration and growing marketing strategies. The gist: FGR boldly looks to the future, constantly updating and shocking their arsenal of expansion plans, which most recently carries talk of a third office. With accessible and enthusiastic department heads, the group shows no shortage of momentum. Sights are set on another Who’s Who spread in 2017. Could good things really come in threes?